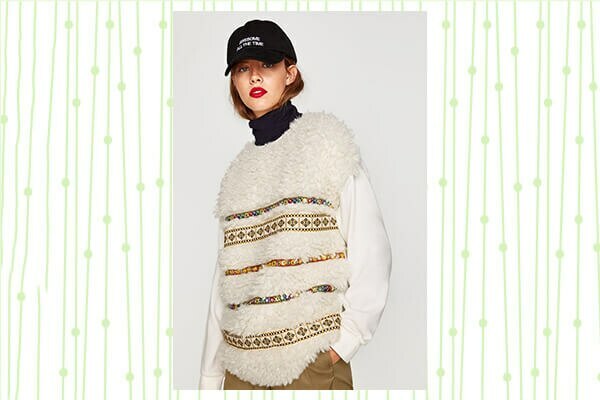 Sweater weather may be on the verge getting over, but we can’t deny the fact that it does get chilly in the evenings sometimes and we feel the urge to cover up. Sweatshirts will definitely come to the rescue at such times. Often termed as the lazy girl’s at-home comfort staple, sweatshirts can also be styled to achieve a more put-together look. 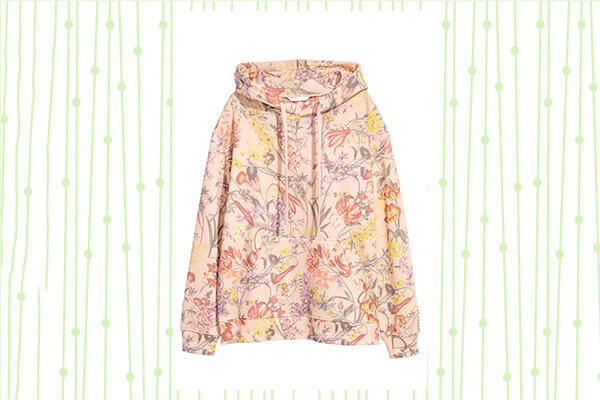 A pale coloured printed sweater that we’d love to style with a pair of skinny girlfriend jeans. This H&M sweatshirt is perfect to wear even during the day! 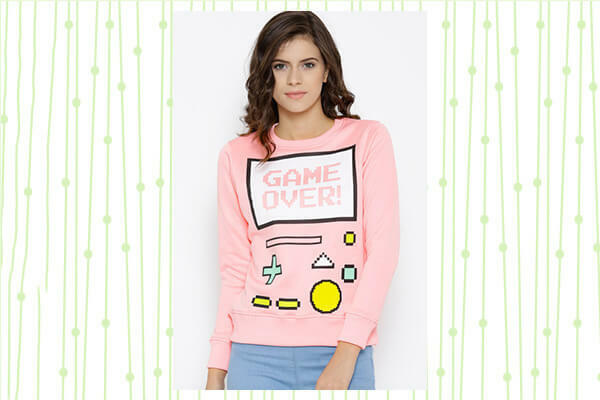 Amp up your quirk quotient with this cute patchwork sweatshirt like this! We’d style this fun sweatshirt over a fitted leather mini skirt and finish off with sneakers for an off-duty look. 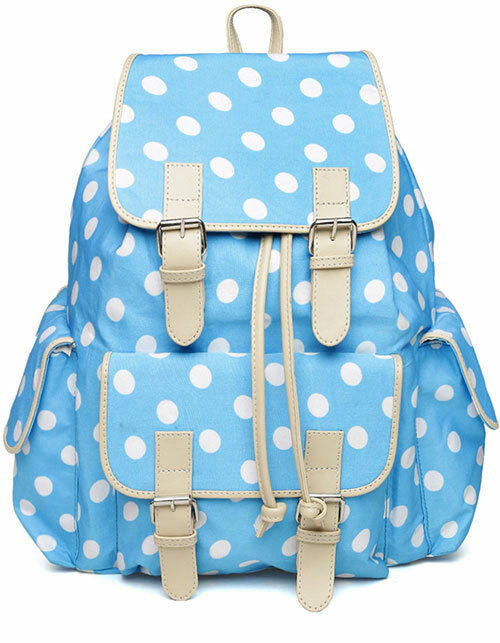 Get this cute number on Myntra! 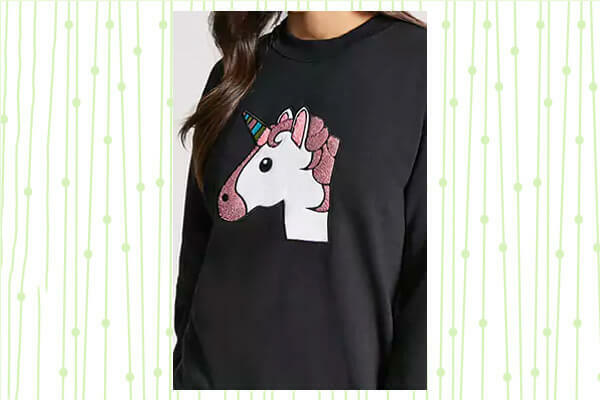 We’re majorly crushing on this unicorn sweatshirt that we found on Forever21’s official website. Who can say no to a cute sweatshirt like this? Anything but basic–this oversized cut-out sweatshirt with faux pearl detailing is just what you need to make a statement. Get it at Zara. Crushing on all things textured and tribal? Although this sweatshirt isn’t something we’d wear normally, it would be your perfect travel companion if you’re off to a cold destination! Get your hands on it from Zara India’s official website. Oversized sweatshirts are all the rage right now. This short-sleeved sweatshirt can be layered over a dress, or can be worn even with leggings! The options are plenty. Available on Sale on Zara’s official website! Fringe is going to be one of 2018’s biggest trends –and we’re all about keepin’ up with the trends! 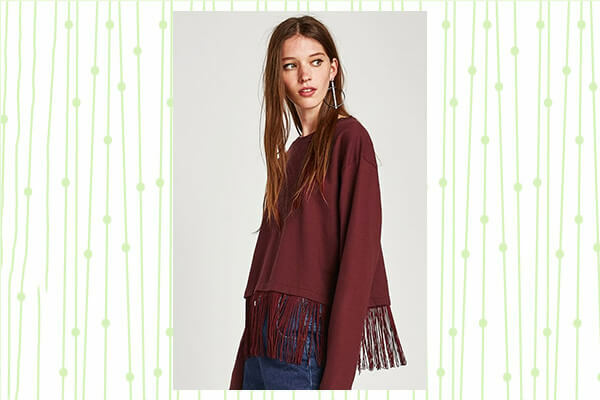 We found this fringe detailed sweatshirt that’s giving us some major bohemian vibes. You can never go wrong with military green! We love this basic sweatshirt from Puma which we’d style with a pair of boyfriend denims.